Succeeding the Global Express XRS in 2012, Bombardier’s Global 6000 is a long range business jet that offers unmatched speeds and unsurpassed distances. Whether for business or pleasure, the Global 6000 will consistently provide a smooth and restful flight. 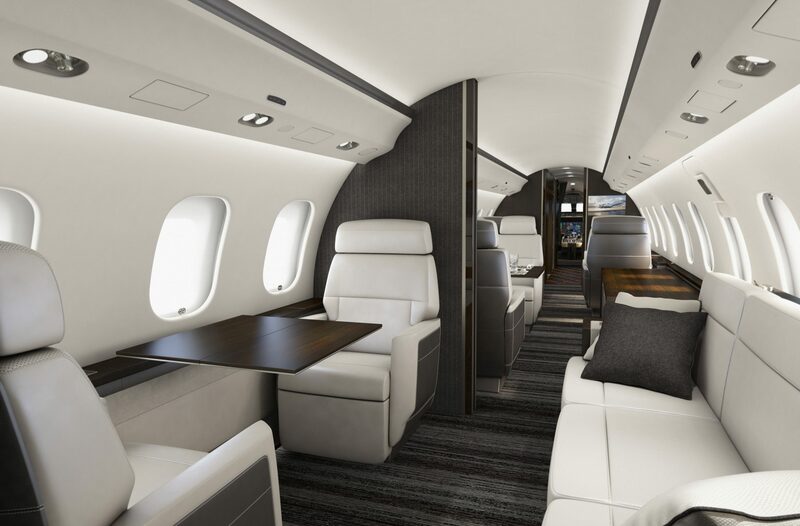 Within the Global 6000, three cabin zones provide up to 17 passengers space to relax, work, or play. At over 43 feet in length and almost 8 feet in width, the cabin has more than enough room for your family, friends, or colleagues. Seating arrangements are flexible and include executive style in a club configuration, conference grouping, 3-place divan, and more. Two lavatories at either end of the cabin and a dedicated crew rest area ensure the ultimate privacy. Passengers will feel rested upon reaching their destination with 100% fresh air circulation and 30 large windows filling the cabin with natural light. Operated by Rolls-Royce Deutschland engines each delivering over 14,000 pounds of thrust, the Global 6000 can sustain a top speed of 0.89 Mach. With a maximum range of 6,000 nautical miles, this aircraft can fly nonstop from Aspen to London City Airport. Even at the high operating altitude of 51,000 feet, passengers can safely access their luggage in the 195 cubic foot baggage compartment. 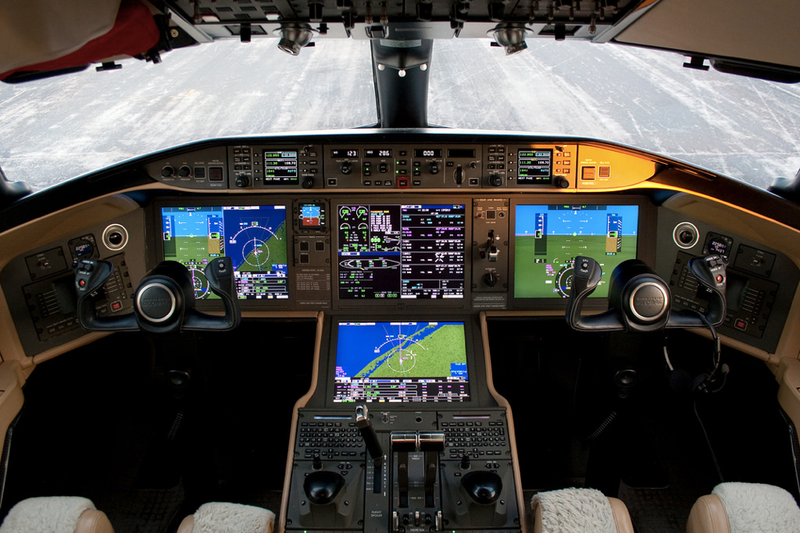 Equipped with the Bombardier Vision flight deck, pilots will enjoy the latest technology in comfort. Four large LCD screens display system information in an organized and streamlined way. Systems including Head-Up Display, Enhanced Vision, and Synthetic Vision are all available. Graphical flight planning, weather radar, and more also come standard. 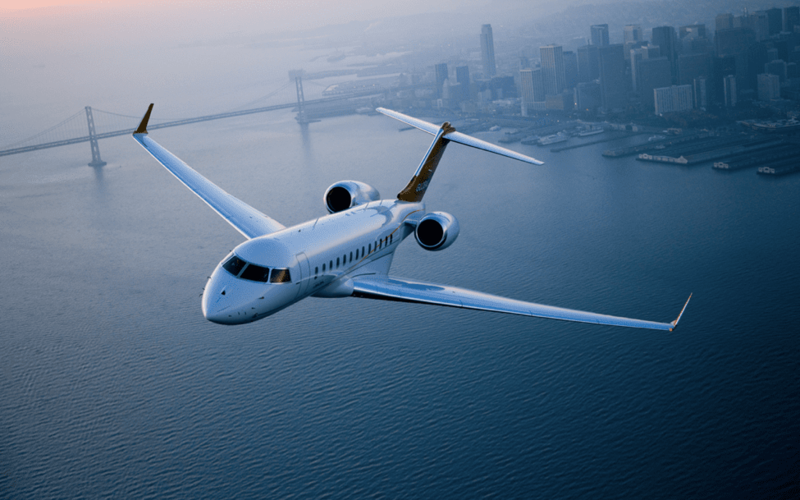 The Global 6000 has Ka-Band technology, offering the best inflight internet connectivity. With multiple data package options available, passengers can seamlessly video conference, live stream, or even online game. Even on the longest trips, Bombardier’s Global 6000 will ensure a restful and refreshing flight. This business jet is guaranteed to provide exceptional performance and enjoyable travel experiences.